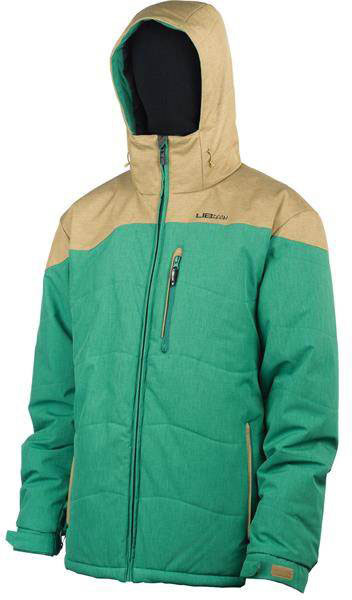 The Lib Tech Totally Down Jacket is really warm. Too warm for me unless I wanted to spend the night in my car when it’s -20 below. 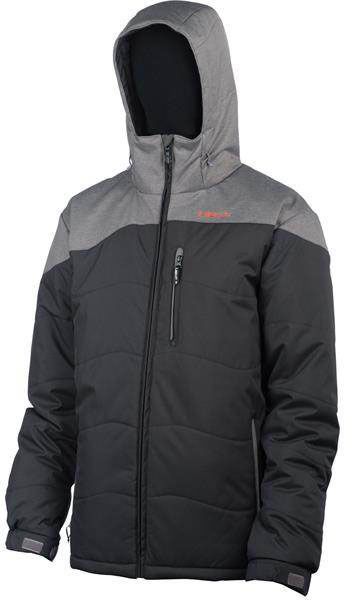 However if you run cold or see lot’s of cold weather then this could be a good fit. We try to get as many images of the Lib Tech Totally Down, but forgive us if they're not all there.